Proc Natl Acad Sci U S A. 2016 Nov 22;113(47):13462-7. Cell Host Microbe. 2016 Jun 8;19(6):814-25. 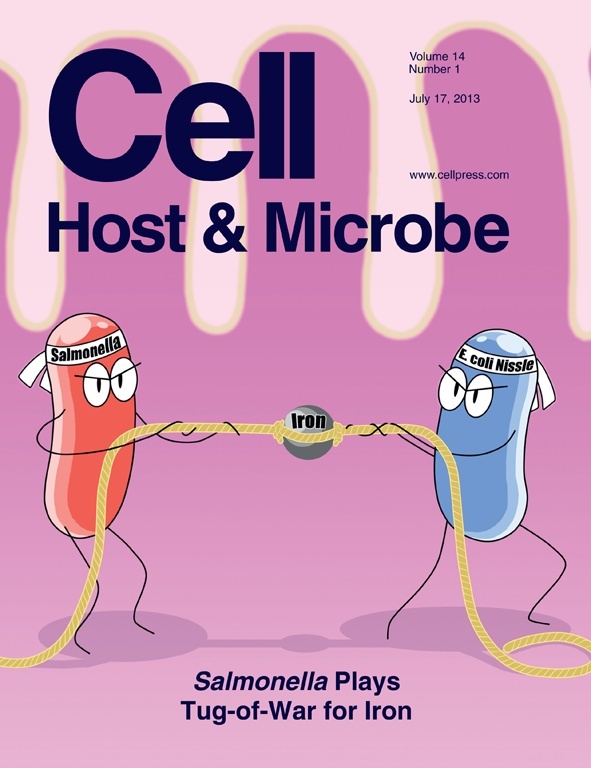 Cell Host Microbe. 2013 Jul 17;14(1):26-37. Proc Natl Acad Sci U S A. 2013 Jun 11;110(24):9897-902. Cell Host Microbe. 2012 Mar 15;11(3):227-39. Cell Host Microbe. 2009 May 8;5(5):476-86.